The Airplane Geeks attended the Innovations in Flight Family Day and Outdoor Aviation Display on Saturday, June 18, 2016 at the Smithsonian National Air & Space Museum’s Steven F. Udvar-Hazy Center in Chantilly, Virginia. 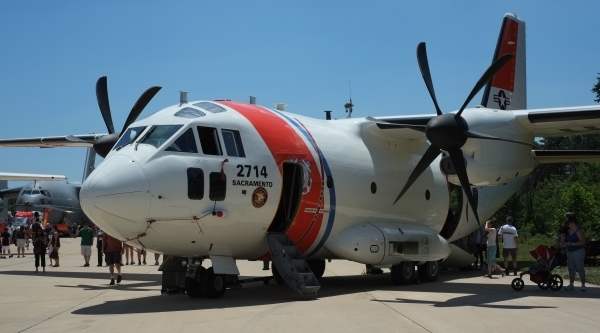 The United States Coast Guard is celebrating 100 years of aviation in 2016, and we hear about the mission of Coast Guard, flying in Alaska, the Sikorsky HH-52 Seaguard that was inducted into the National Air & Space Museum, the new C-130J, and of course, the 100th celebration activities. 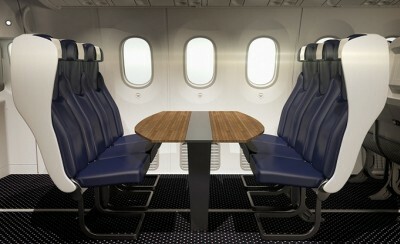 Steve is the Director of Communications for Boeing, based in Washington D.C. He talks about Boeing’s 100th year anniversary and explains that July 15, 2016 is Founders Day, when Bill Boeing had his first flight. Boeing employs a number of full time historians, and maintains a very large historical archive, including many photographs. Steve tells us about the Boeing Milestones of Flight Hall renovation at the NASM downtown on the Mall, and reminds us about the excellent The Age of Aerospace series. This documentary explores the last 100 years of aviation history and is presented by Boeing and Discovery Communications. 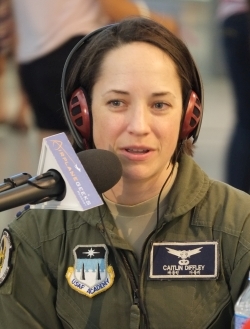 Captain Diffley is the Regional Director for the United States Air Force Academy Admissions Office for the Northeast. She describes opportunities at the Academy and the many concentrations offered. Learn more about the application process at AcademyAdmissions.com. 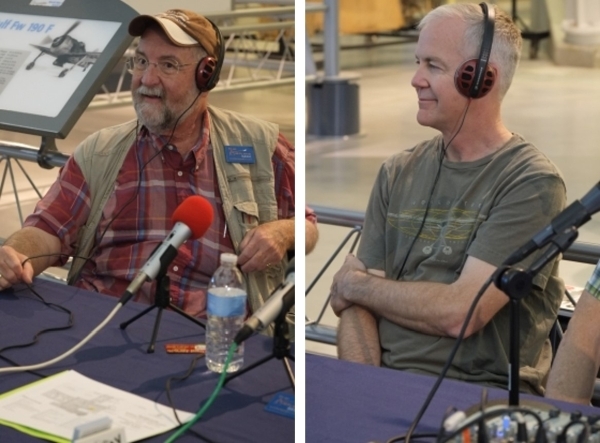 During a brief lull in the interviews, David and Benet decide to “interview” Max and hear about his visit outside the Museum to see the aircraft and automobiles on display. 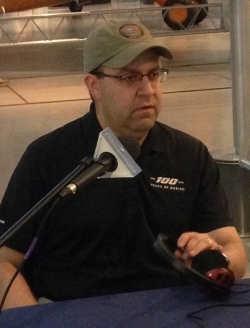 Max also describes his experience at the Flight 93 National Memorial in Pennsylvania. 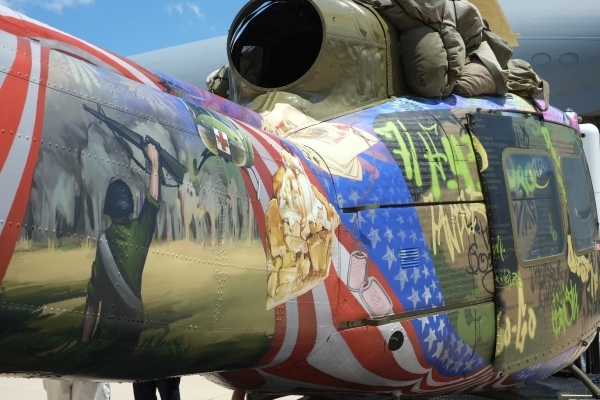 Steve is a contemporary artist from California who transformed a boneyard U.S. Army Huey helicopter into a mixed-media sculpture. The helicopter served as an air ambulance during the Vietnam War, and Take Me Home Huey is now touring the U.S. to honor Vietnam vets and facilitate conversation about their service. Watch the trailer of the documentary film about the role Hueys played during conflicts as told by pilots, mechanics and helicopter crew members. NASA Chief Historian Bill Barry tells us about some of the other anniversaries in 2016, including the first Viking lander on Mars 40 years ago, the 10th anniversary of the first COTS (commercial off the shelf technology) contact for launch services delivering material to the Space Station, the 100th anniversary of Langley, and even the 50th anniversary of Star Trek. Bill talks about naming the Space Shuttle Enterprise rather than Constitution, the aeronautics programs at NASA, and public interest in NASA activities. Be sure to visit the NASA History webpage. 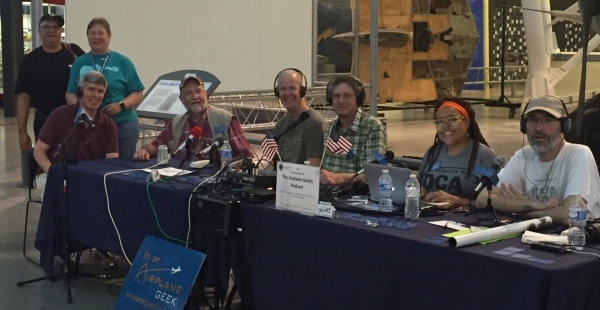 Airplane Geeks would like to thank the National Air & Space Museum for inviting us back to the Innovations in Flight event. This is a must-attend, bring your family event held the Saturday before Father’s Day in June. This entry was posted in Episodes and tagged Boeing, Coast Guard, NASA, NASM, USAF on June 22, 2016 by maxflight. 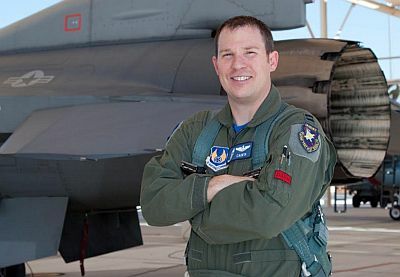 We talk with Major Brandon “Cain’n” Abel, and Major John “Manson” Appelt, Experimental Test Instructor Pilots from the USAF Test Pilot School. Greg Morris from Gauntlet Warbirds joins in. The USAF Test Pilot School is a 48 week program for classes of 20-24 students. 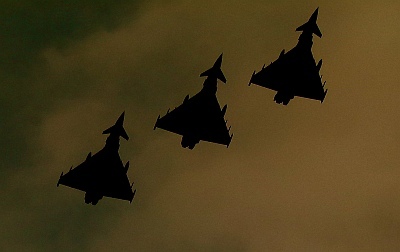 Graduates go on to test and evaluate weapons systems as test pilots or test engineers. 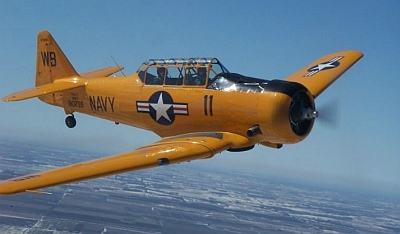 We talk with Cain’n and Manson about the selection process for admission into the School, the variety of aircraft flown at the School, and what a flight test mission involves. David gives us a debrief on the Airpigz.com meetup at the Smithsonian’s National Air & Space Museum in Washington, D.C. and at the Udvar-Hazy Center next to Dulles. Qantas experiences teething problems with its new alliance partner as their booking system allocates premium economy seats on Emirates aircraft – a class not available with that carrier. Tiger Airways profits slip as they await a ruling by the Australian Competition & Consumer Commission on their proposed takeover by Virgin Australia. Jetstar Japan takes delivery of two new A320s. The first former RAAF C-130H to be gifted to Indonesia (formerly A97-006) takes to the skies following deep maintenance in preparation for the transfer. 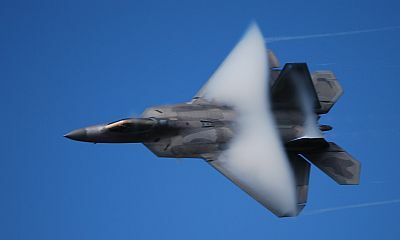 The USAF confirm they are sending two F-22 Raptors to this year’s Australian International Air Show (Avalon), and unlike their last visit in 2011, this time they’ll be putting on an aerial display. Grant is heading to Kuala Lumpur, Malaysia this week as a guest of Malaysia Airlines to cover their launch into the One World Alliance. Naval Air Historian Matt Willis joins us to discuss his new book on the Fairey Barracuda a mono wing fleet air arm torpedo bomber from the second world war. 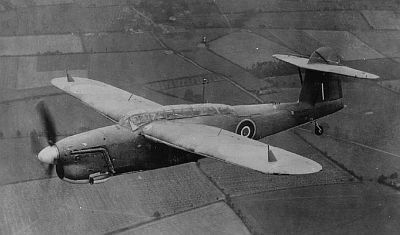 Designed to be a mulit functional aircraft, the ‘Barra’ suffered reputational challenges from its perceived weaknesses. However, it proved itself many times and flew well into the ‘50’s. Not a single complete airframe is left of the 2,600 Barracuda’s built but there is a project being delivered by the Bluebird team and supported by the Fleet Air Arm Museum at Yeovilton to recreate a lasting memory to this both beloved and sometimes sneered upon aircraft. To Pieter, it is of course the chariot on which his father flew the majority of his fleet air arm missions and activities and therefore remembered with a little more fondness than others. Matt can be found at www.navalairhistory.com and on Twitter @NavalAirHistory. Matt’s published books include: Blackburn Skua and Roc and Junkers Ju 87 Stuka. 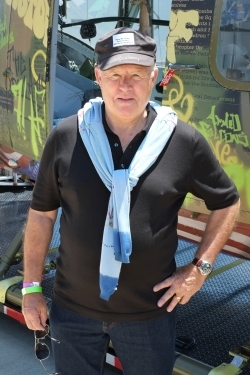 Aviation Loses a Great Man and a Better Friend by Phil Derner, Jr. This entry was posted in Episodes and tagged B787, F-15, F-16, F-22, Meigs, NTSB, Pinnacle, USAF on January 30, 2013 by maxflight. 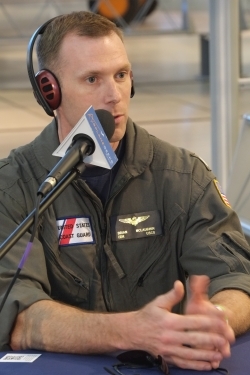 Guest Dan Hampton is the author of Viper Pilot: A Memoir of Air Combat. 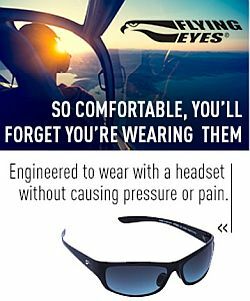 He served in the United States Air Force for twenty years (1986–2006) and is a graduate of the elite USAF Fighter Weapons School, USN Top Gun School (TOGS), and USAF Special Operations School. 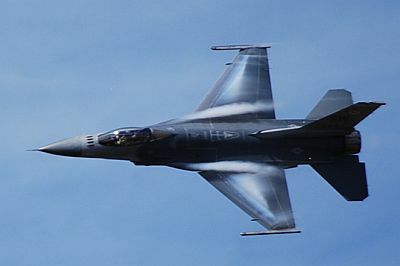 Dan has flown many combat missions in the F-16 as a Wild Weasel. 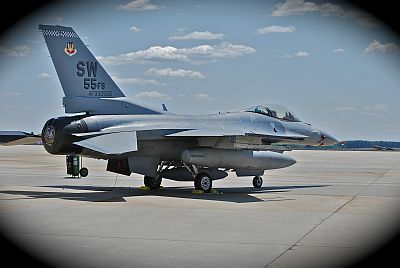 These are elite Air Force fighter squadrons whose mission is to fly behind enemy lines to draw fire from surface-to-air missiles and artillery. 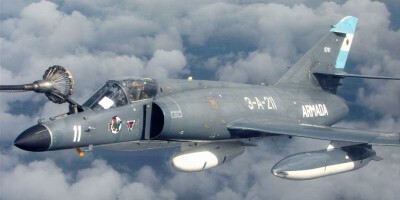 Without being shot down, they destroy the threats and make the skies safe for the aircraft that follow. Stephen Trimble from Flight Global’s The DEW Line joins us for a bit as a guest co-host. Follow him on Twitter as @FG_STrim. Hawker Beechcraft sale to Chinese firm collapses. 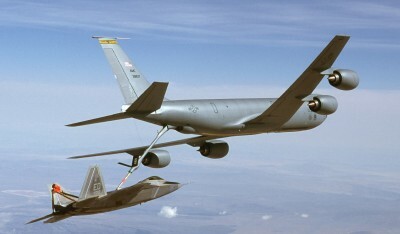 USAF $AVE Vortex Surfing Flights Cut Fuel Use 10%. 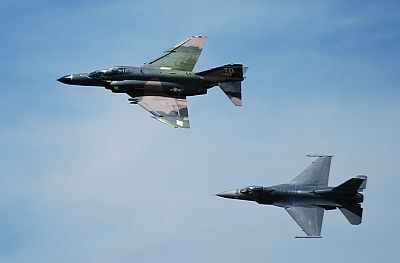 USAF remembers birds exist, tests ‘vortex surfing’ for aircraft. CAE & APS Partner to Deliver Upset Training to ab initio students. Grant tells us about his latest hot air balloon pilot-in-command adventures, a kangaroo causes havoc at Melbourne Airport’s high rise parking lot, Qantas spends $A30million on further upgrades to its new Brisbane maintenance centre (which all but confirms the demise of their facility at Avalon in Victoria), Flight Centre is in hot water with the Government over alleged anti competitive behaviour towards Singapore Airlines, the New South Wales Police Force team are victorious in a charity “Haul A Herc” competition at RAAF Base Richmond near Sydney, the New Zealand Defence Force signs a five year deal with Hawker Pacific for four B200 aircraft, and we make a correction to last week’s article regarding Fiji Airways. In the last of the Royal Navy Historic Flight mini series, we talk to Lt Commander Glen Allison, the pilot of the Fairey Swordfish display aircraft. We find out what its like to fly an 80 knot bi plane versus his day job of Commanding a Lynx unit. For more see Royal Navy Historic Flight and Fly Navy Heritage Trust. British Explorer Prepares To Dig Up 140 Mint Condition Spitfires That Were Buried In 1945. 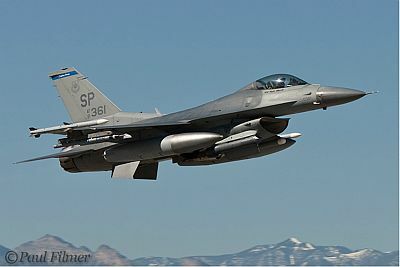 This entry was posted in Episodes and tagged F-16, Hawker Beechcraft, SAM, training, USAF, Vortex Surfing on October 24, 2012 by maxflight. The Geeks go it alone in this episode, but despite the lack of an aviation guest we manage to have a great time talking aviation. David’s Aircraft of the Week is the Lockheed Model 10 Electra. In this week’s Australia Desk report, Grant flys solo this week and covers a few headlines, an overly accurate mood-sensing music system, and some voice mails. In the Across the Pond segment, Gareth Stringer and Tim Robinson talk with Pieter Johnson about aviation news items from Europe. 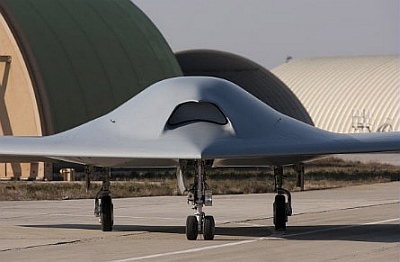 Making the cut this week is the Neuron-UCAV, the RAF buying second hand transport aircraft and the latest idea for runway capacity in the UK. Pieter can be found on Twitter as @Nascothornet or XTP Media’s Facebook Page. This entry was posted in Episodes and tagged Airport, Chicago, Delta, Global Hawk, JFK, UAV, USAF, USAirways on January 31, 2012 by maxflight.